The party taken on the secularism policy that is most diametrically opposed to the one put forward by the Coalition Avenir Québec government. 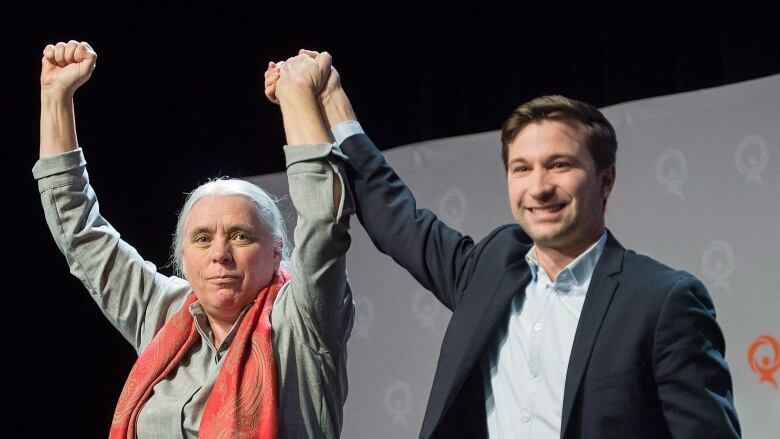 This weekend, at a CEGEP in Quebec City, Québec Solidaire continued its transformation of left-wing politics in the province. No longer does the party support banning police officers, judges and Crown prosecutors from wearing religious symbols. By a wide margin, party members voted instead to adopt a new, and what is these days, more radical position: it's now opposed to any restriction on what religious symbols a public-sector worker can wear. Along with another resolution that limits when face coverings can be prohibited, the party has given itself the secularism policy that is most diametrically opposed to the one put forward by the Coalition Avenir Québec government. Bill 21, tabled last week, seeks to prevent a host of "authority figures" — including public-school teachers — from wearing religious garments such as the hijab or kippa. "I think we are the official opposition on this issue," QS parliamentary leader Manon Massé said on Saturday, even though her party has far fewer seats than the official opposition, the Quebec Liberals. To be sure, few were questioning QS's progressive bona fides before this weekend, given its promises to nationalize natural resources and make the entire education system free. But its secularism policy was conspicuously centrist, taking up as it did the so-called Bouchard-Taylor compromise, the position recommended by a government inquiry in 2008. "All the party's positions on the environment, on social justice, I agreed with it. The only issue that I didn't back was this one," said Tasnim Rekik, a party member from Montreal who campaigned for the platform change. "I'm someone who identifies with the left, and QS is the party I identity with the most. So for me, it was very important that QS stands for inclusion and for human rights, and for my own human rights." For much of the 20th century, pushing for the separation of Church and state was a key battleground for progressives, especially in Quebec, where the Catholic Church was a valuable ally of Maurice Duplessis's quasi-reactionary government. But over the past two decades or so, the language of secularism has been appropriated by conservative politicians. In their hands, it's used as a tool for the preservation of cultural legacies they feel are necessary for keeping together social bonds threatened by globalization. The far-right takes this argument even further. In France, for example, Marine Le Pen has effectively weaponized the notion of laïcité to suggest Muslim immigration is incompatible with traditional French values. These developments have prompted some leftist parties, though by no means all, to rethink their attitudes toward secularism (see the Two Lefts debate in France). Québec Solidaire's new position on religious symbols is, arguably, a closer reflection of its other social justice commitments, such as tackling systemic racism and economic inequalities. This stands in contrast to the party's rival for the social democratic mantle in Quebec — the Parti Québécois. The PQ's interim leader, Pascal Bérubé, indicated last week that he supported the broad outlines of Bill 21. In fact, he felt it didn't go far enough, proposing that yet more people should be prohibited from wearing religious symbols, including daycare workers. The party, it should be noted, is attempting to patch over a deep generational divide among its members. The younger among them are reportedly uncomfortable with the party's militant secularism, which places it on the conservative side of the spectrum when it comes to identity issues. 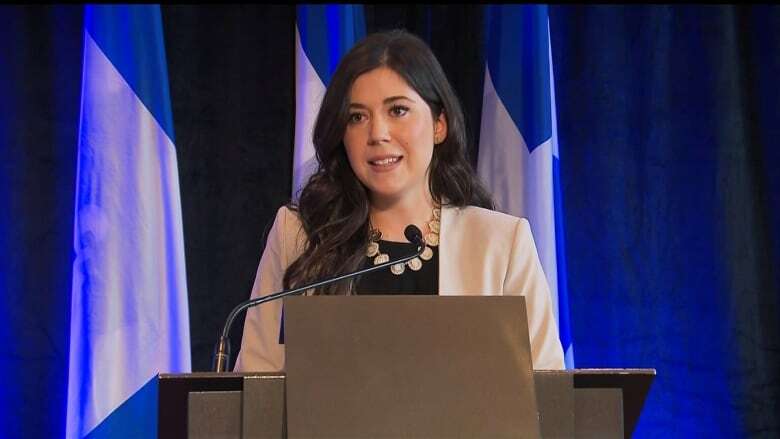 When Catherine Fournier, once the PQ's youngest MNA, abruptly left the party earlier this month, one of the reasons she gave was the drift away from its social democratic roots. Who is the true opposition on Bill 21? That leaves QS and the Quebec Liberals as strange bedfellows in the fight against Bill 21. The Liberals, though, are really only half-opposed to its contents. It was the previous Liberal government, after all, that proposed forcing Muslim women to uncover their faces in order to access public services. The proposal was widely decried by civil rights advocates, and is subject to a court challenge, but was included in the CAQ bill. Thus Massé's bold claim to be the "official opposition" on Bill 21. 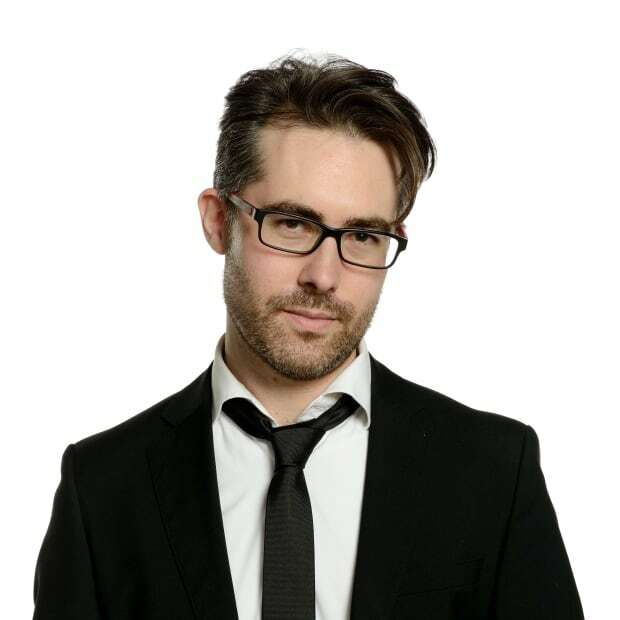 Whatever the electoral merits of QS's new position, they've established a distinct leftist alternative to the current politics of secularism in Quebec.